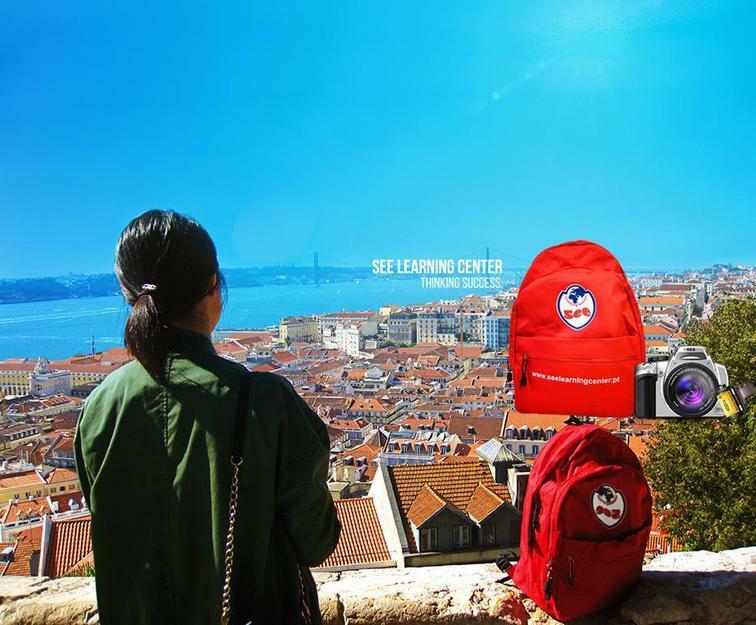 SEE Learning Center is a language school and International Consultant in the Greater Lisbon Area. Our goal is to provide excellence in language and cultural education and to ensure students learn in a safe and engaging environment. * SEE hosts a variety of programmes including Standard, Intensive, Business, Teacher Training, Internships and Summer courses Whether you want an introduction to the basics, a tailor-designed course that complements your work or a summer course for children, SEE has the most effective Portuguese courses that the world has to offer. We promote the highest standards in teaching methodology and always use current and relevant teaching materials. All of our Portuguese teachers are native speakers who receive on-going training designed to complement their post-secondary studies. SEE also offers students a well-rounded social and leisure programme. Some activities include treasure hunts, surfing and walking tours. Our social and leisure programme encourages students to interact with local people and therefore, engage in authentic language learning. Learning Portuguese in Portugal with SEE Learning Center is certain to deliver an effective, fun, advantageous and memorable learning experience. p.s. Thumbs up to Inês and Paula for their energy and Natalia for letting me experience it all. You lot are amazing!